Finally, a book of meditations for African American women that understands the world they live in. 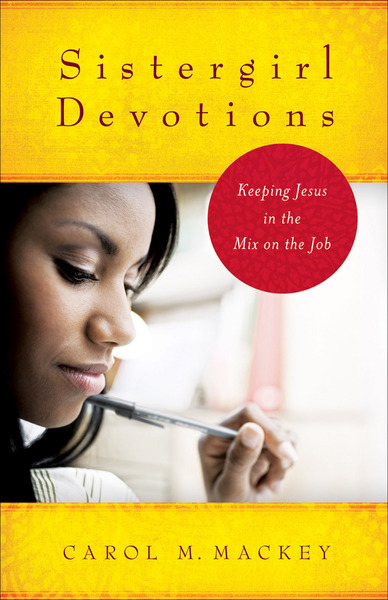 Centering on the lessons God teaches us at work, at church, and in our relationships, this book of devotions uses stories and settings that will resonate with women of color--urban life, office culture, and the leading of the Spirit in things large and small. Using Scripture, conventional wisdom, and stories from the African American community, each devotional will show women how their faith can empower them to have success on the job--at whatever workplace they find themselves. With topics such as respect, resourcefulness, image, timeliness, honesty, negativity, and balancing work and home, each devotion ends with a "power move"--practical affirmations that will move readers toward success at work.